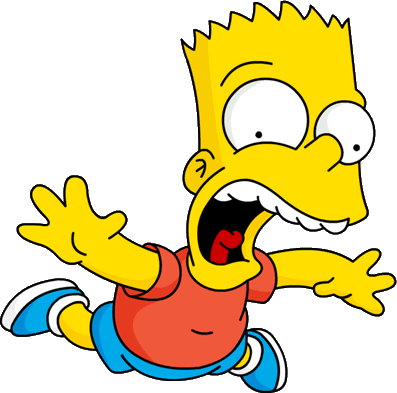 Bart Simpson's name is an anagram of BRAT. 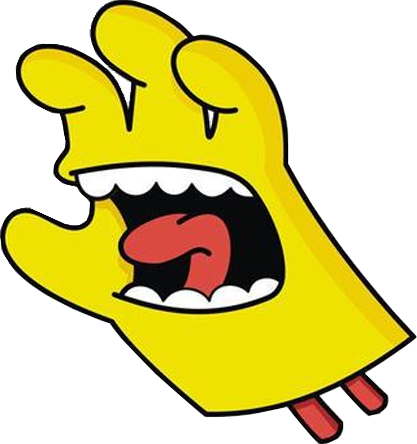 His full name is Bartholomew Jojo Simpson. All characters on The Simpson's have just 4 fingers on each hand, except for one with five: God. 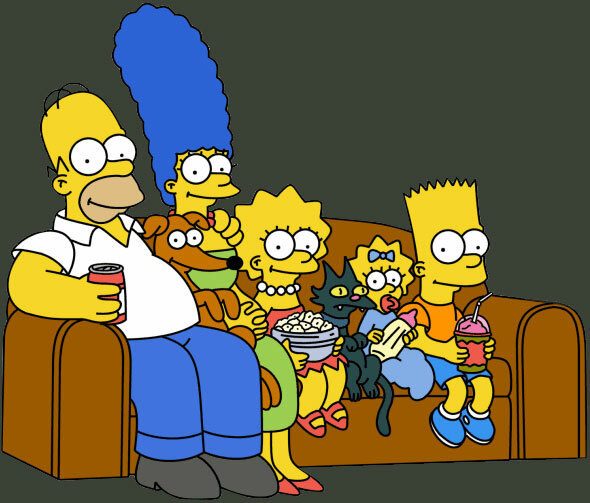 All characters on The Simpson's are based on, and named after his creator Matt Groening's family. It took Danny Elfman just two days to compose The Simpsons’ famous theme in 1989. Krusty the Clown was originally created to be Homer's secret identity. The Simpson's couch gag is actually a trick used by the writers to make the show longer or shorter. D'oh! 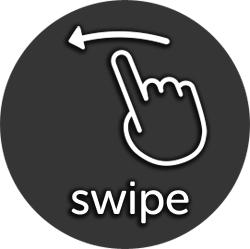 is a real word in the Oxford English Dictionary . In The Simpsons scripts, it just says "annoyed grunt." takes to make an episode of The Simpsons. 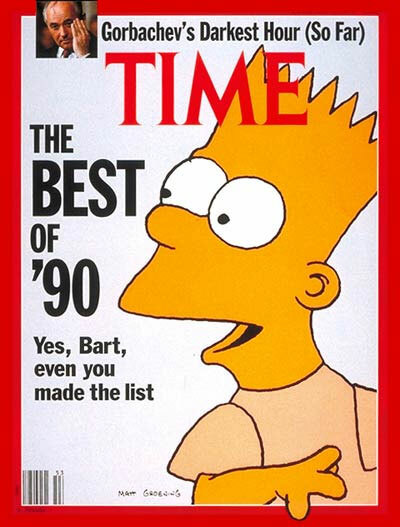 In 1998, TIME Magazine named Bart Simpson one of the most influential people of the century. 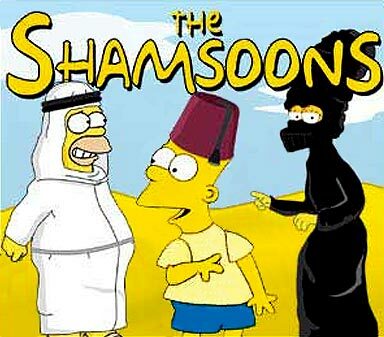 The Simpsons holds the Record for Longest Running Primetime Animated TV Series and Most Guest Stars Featured in a Television Series. Fox owns the rights to The Simpsons until 2082. 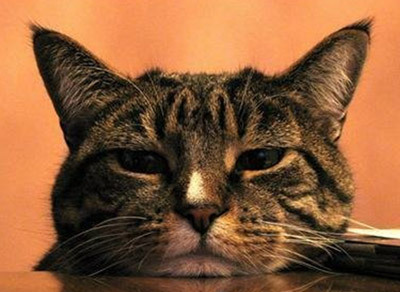 If you could watch all of "The Simpsons" episodes without ads nor sleep, it'd take about 8.5 days. The Simpsons released an album in 1990 and the lead single "Do the Bartman" was a worldwide hit. It was co-produced by Michael Jackson, who also provided background vocals and was a big fan of the show. WikiLeaks founder Julian Assange appeared on an episode of The Simpsons. He recorded his lines over the phone from the Ecuadorian embassy in Britain, where he has been granted asylum. Homer Simpson once had a theory that the universe was shaped like a donut. 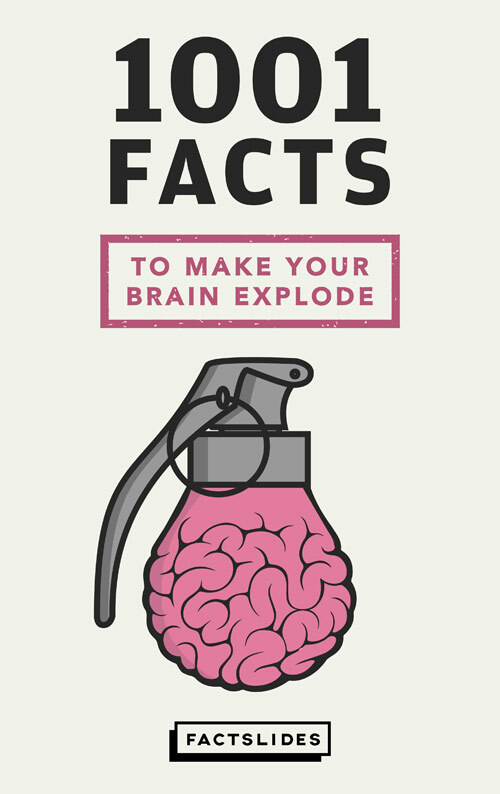 The theory has some validity, according to cosmologists. 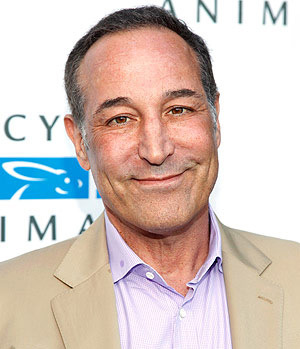 The Simpson's co-creator Sam Simon died of terminal cancer and left most of his fortune to animal charities and feeding the hungry. A child that was Bart's age when The Simpson's first premiered would now be the same age as Homer. 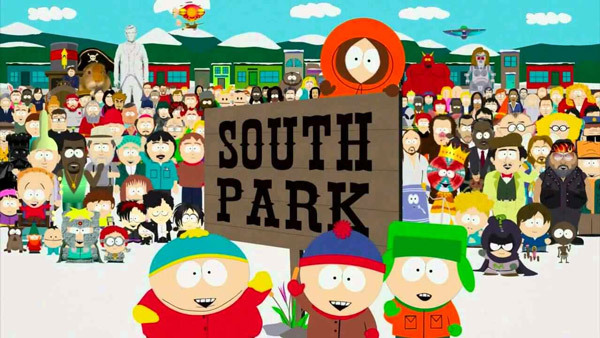 The Simpsons crew sent flowers to South Park studios when they parodied Family Guy. The Simpsons made the word "meh" popular. 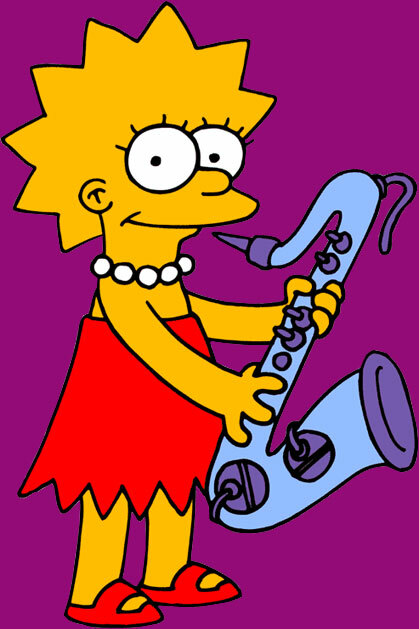 The mother of Matt Groening, creator of The Simpsons, was called Marge Wiggum. 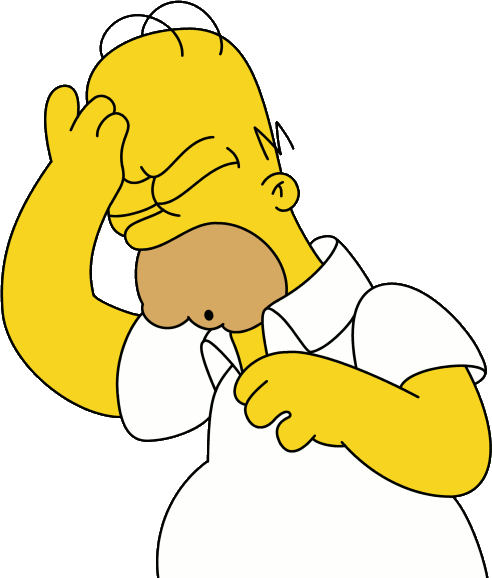 In the first 26 seasons of "The Simpsons," Homer has said the most, accounting for 21% of the show's 1.3 million words. Bart accounted for a significantly larger share of the show's dialogue in season 1 than in any future season of The Simpsons. Mr. Burns speaks the most words among supporting cast members of The Simpsons. The Simpsons have had more guest stars than they have had episodes. Bart Simpson's prank calls to Moe were actually based on real calls two guys did to bar owner and heavyweight boxer Louis "Red" Deutsch. The calls have been recorded. 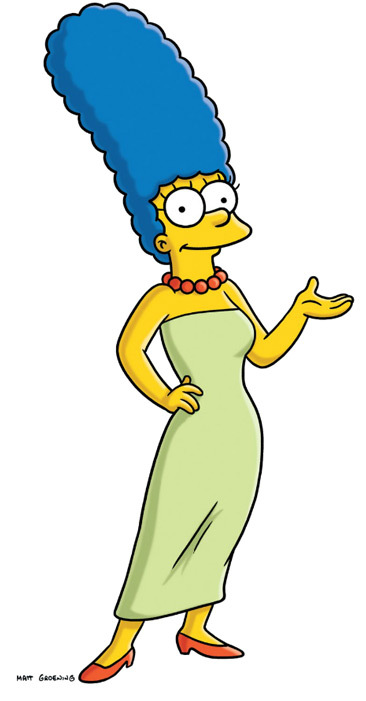 Bart Simpsons' voice is played by a woman. Homer is the only character in The Simpsons to have dialogue in every episode. 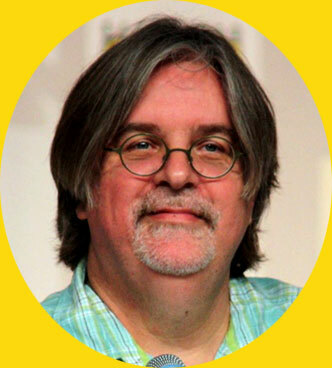 Matt Groening designed The Simpson family to be immediately identifiable in silhouette, hence their distinctive hairstyles and head-shapes. There is a specific clause in The Simpsons' contract that the network can't give notes, make cuts or exert creative control over episodes, meaning the producers have free rein to poke fun of FOX itself.